Nestled in the Sawtooth Valley and Stanley Basin of central Idaho, Stanley serves as the gateway to the Sawtooth National Recreation Area. 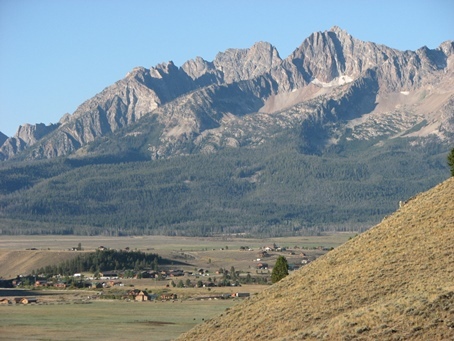 Stanley sits at an elevation of 6300 feet and is surrounded by the Sawtooth and White Cloud Mountain ranges. Traditionally supporting ranching, mining, and small logging industries, the economy of the community now depends heavily on tourism, which consists of lodging, restaurants, retail shops, and outfitter and guides for rafting, horseback riding, fishing, and hunting. The Chamber of Commerce, the Sawtooth Fish Hatchery, and the Sawtooth National Forest have visitor centers here.